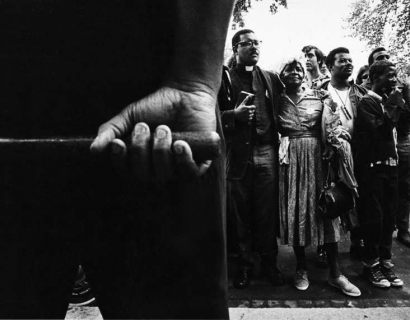 In the spring of 1968, Freedman felt a call to action and joined the Poor People’s Campaign, organized by Dr. King and led by Ralph Abernathy after Dr. King’s death. 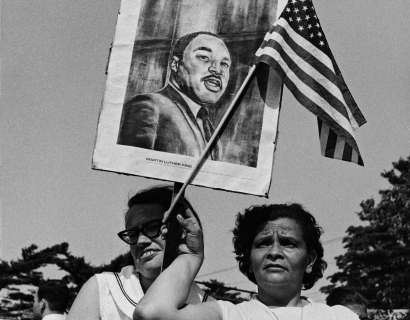 In the last months of his life Dr. King called publicly for a national demonstration by the poor that would “confront the power structure massively.” The Poor People’s Campaign and Resurrection City were the results of that call. 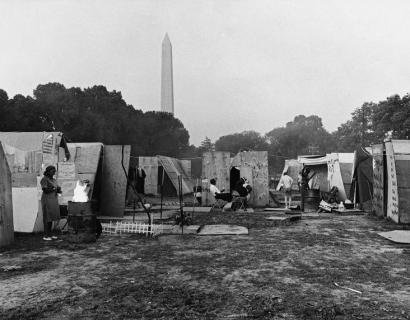 The campaign brought over 3,000 people from nearly all 50 states to Resurrection City, an encampment of wooden shanties on the Washington D.C. Mall. It began with utopian do-it-yourself collectivism, was flooded by torrential rains, and ended in mass arrests. 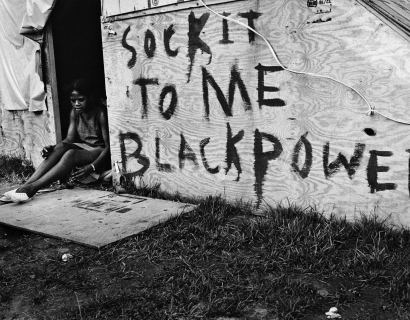 Freedman lived and photographed there for its six-week lifespan, portraying the daily struggle of an ad hoc society of different races, varying demands, and the common goal of calling attention to the injustice and inequality of America. After a sojourn of six weeks, Resurrection City's Park Permit expired on June 23. The next day, police moved through the area, tearing down the buildings and arresting nearly 300 people. By June 24th, Resurrection City was gone. 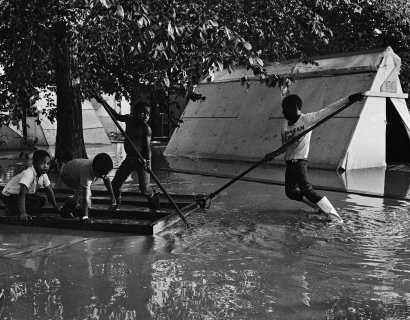 SKG arist Jill Freedman's photographs of Resurrection City are on on view at the National Museum of African American History & Culture in Washington, D.C.. The group exhibition entitled City of Hope is on view indefinitely. Vulture names SKG artist Jill Freedman's book, "Resurrection City, 1968," one of the best new photography books of February 2018. 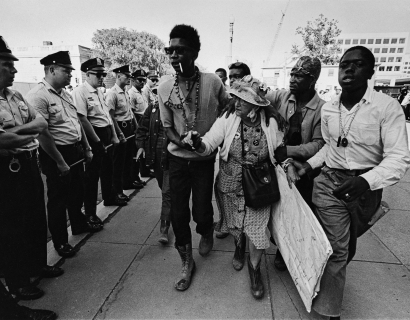 The Paris Review features Jill Freedman's essay on her 6 weeks with the Poor People's Campaign. 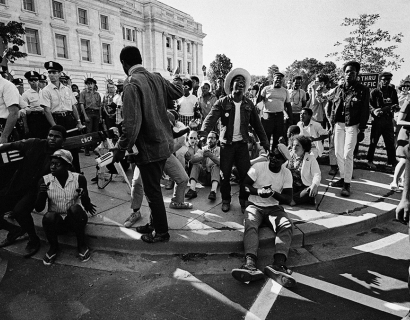 The photographs from the encampment on the Washington Mall are featured in her book, Resurrection City, 1968. 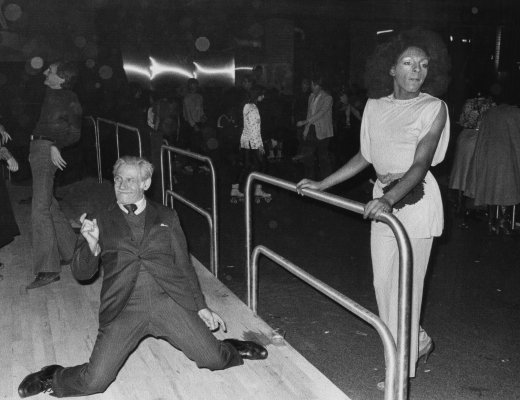 SKG artist Jill Freedman's publication Resurrection City, 1968 is featured in Artbook. This new 50th-anniversary edition of the book is available at SKG now. Holland Cotter of The New York Times names Jill Freedman: Resurrection City, 1968 one of the best art books of 2017. Jill Freedman: Resurrection City, 1968 is included in Siddhartha Mitter's list of great exhibitions of 2017. 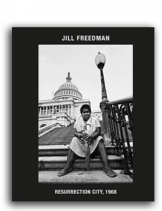 Guernica Magazine reviews Jill Freedman: Resurrection City and speaks with Freedman about her 6 weeks in the encampment on the National Mall. 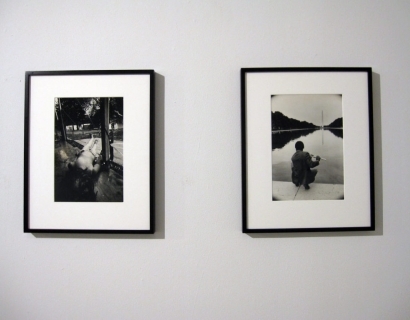 Miss Rothen speaks with Jill Freedman on her series, Resurrection City, on view at SKG through December 22. 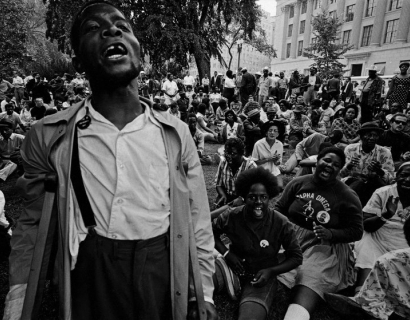 Collector Daily's Anne Doran reviews Jill Freedman: Resurrection City, 1968. 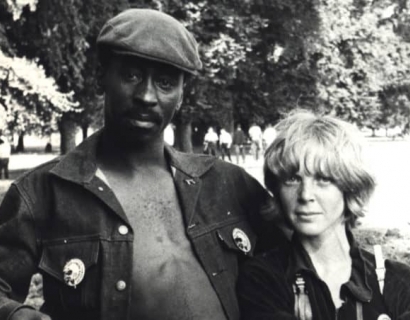 Jill Freedman: Ressurection City, 1968 is included in The Filtered Excellence's picks of things to do and see this week. 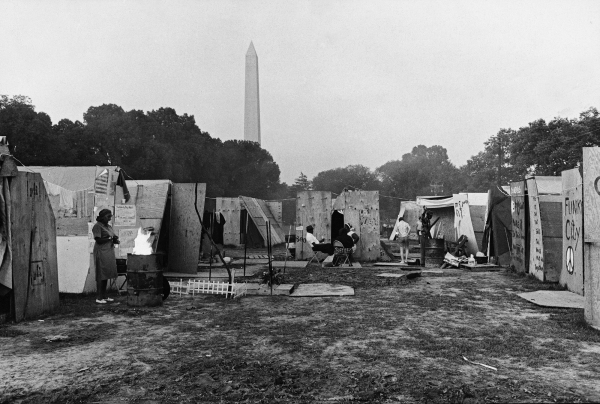 The exhibition of Freedman's photographs of the encampment on the Washington Mall will be on view through December 22 at SKG. Vice discusses the exhibition and book, Jill Freedman: Resurrection City, 1968, and how Freedman's documentation differed from other photographers who visited the encampment. 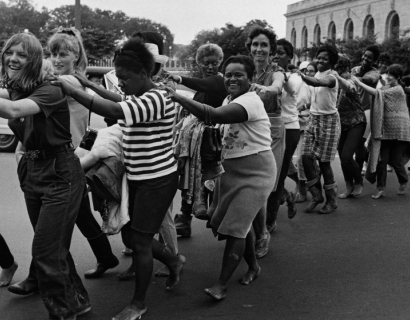 TIME Magazine reviews Jill Freedman: Resurrection City, 1968 and how she captured "the unheralded heroes of the movement." Maurice Berger of the New York Times discusses Jill Freedman, the only photographer to stay and document all six weeks of the Resurrection City encampment. The photos will be on view at the Steven Kasher Gallery from October 26th to December 22nd.